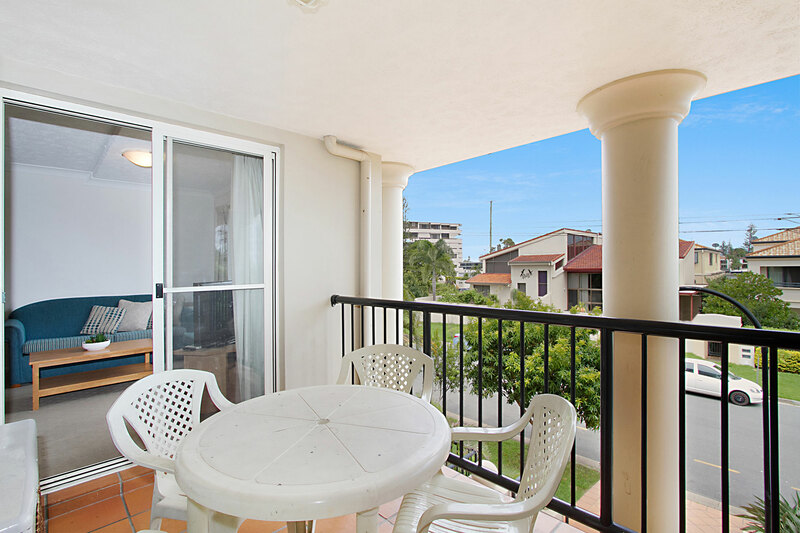 Our Sunset in Surfers apartment is ideally located in the Sunset Island Resort and is the perfect spot for your next holiday. 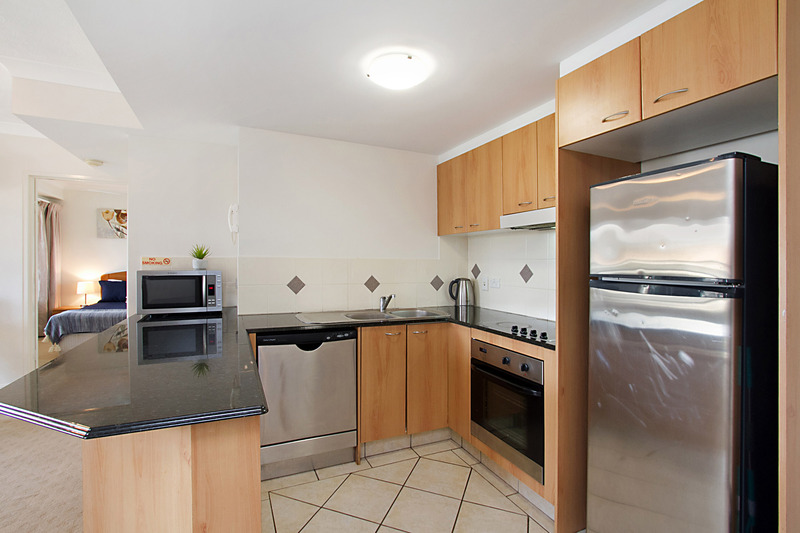 This spacious 2 bedroom 2 bathroom apartment is in the heart of Surfers Paradise just minutes from the Beach and the main hub where you will find an abundance of restaurants and cafés catering to every taste, age and budget. 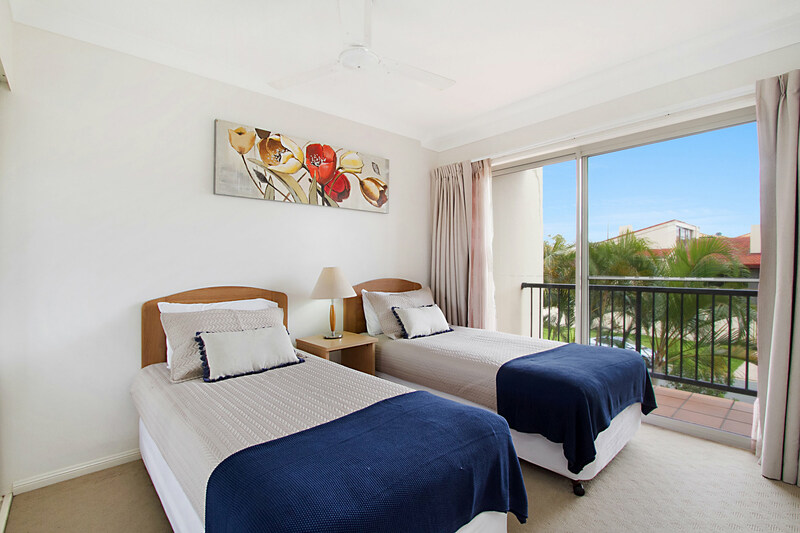 The Sunset in Surfers Apartment is equipped with a balcony, air-conditioned in the living areas with ceiling fans in the bedrooms, fully equipped kitchen, laundry facilities and a spacious living area. 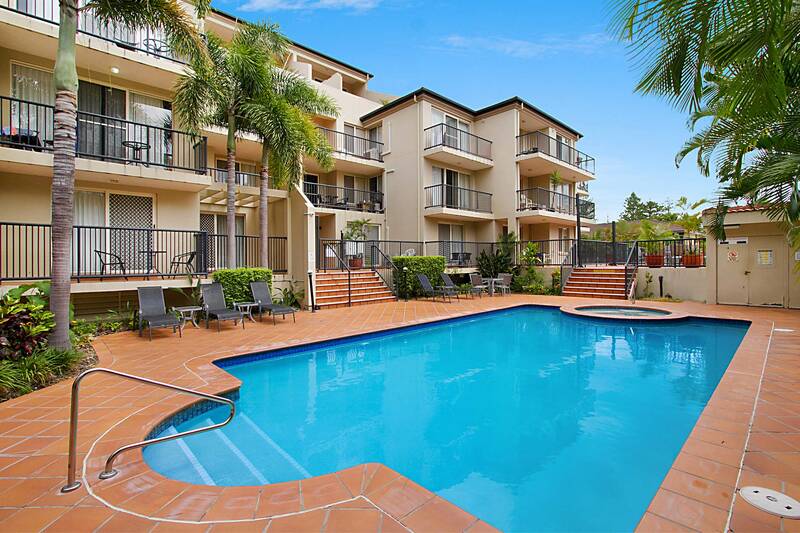 The Sunset Island resort itself has guest BBQ area, Spa tub, onsite parking for one car, outdoor pool for your enjoyment. 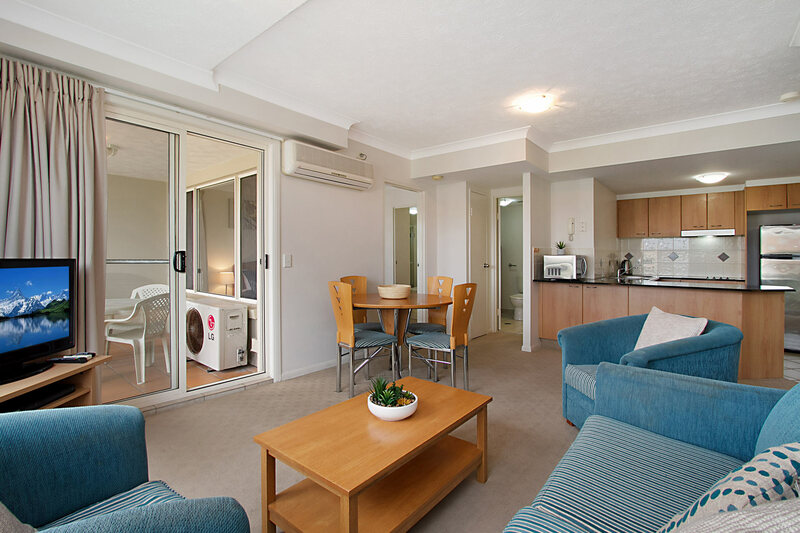 We find our guests return to this apartment due to the size and convenience of the location, as you can walk to all the major Surfers Paradise hot spots and if you do need to venture beyond you are in the main public transport area so you can easily get to where you desire. 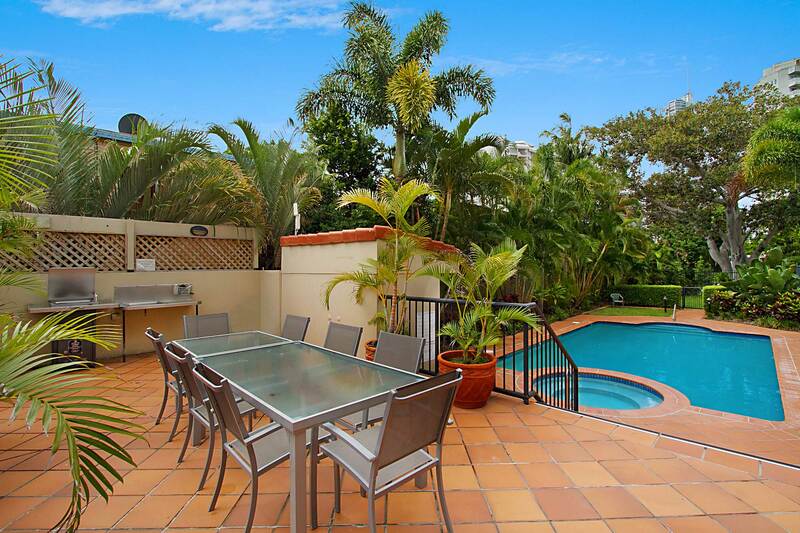 Group restrictions - maximum of 4 adults at the property unless otherwise approved directly with A Perfect Stay/Gold Coast Holiday Rentals. 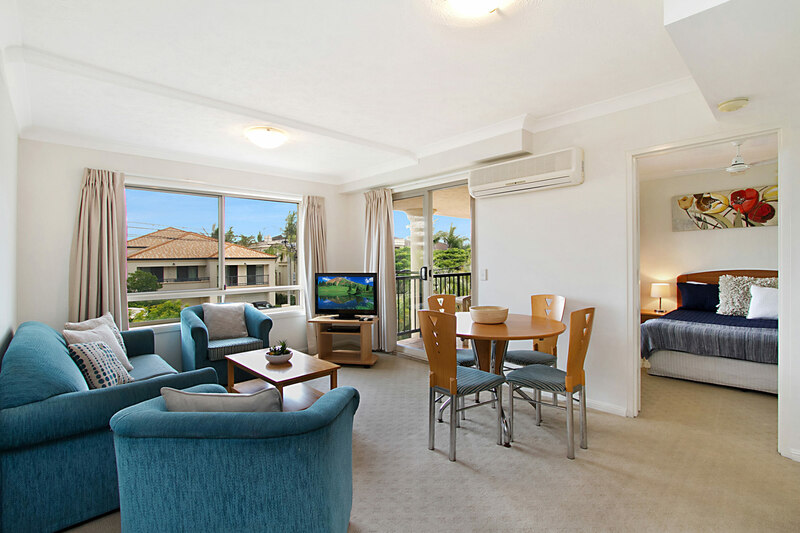 If dates include both Christmas Day and New Year's Eve a 12-night min stay applies, unless otherwise approved directly with A Perfect Stay/Gold Coast Holiday Rentals. 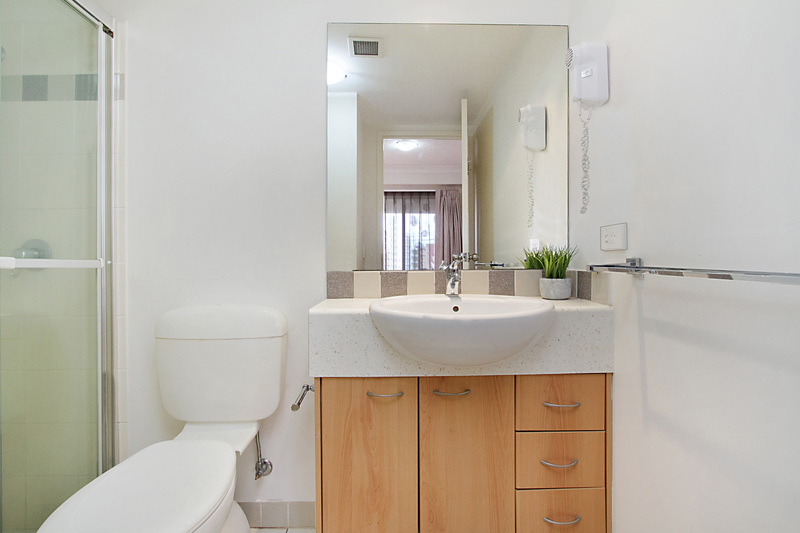 Lovely clean apartment. 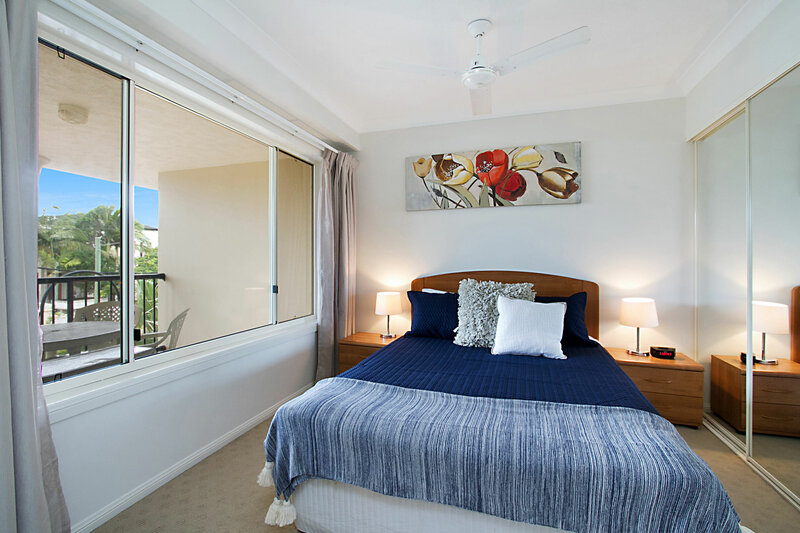 Comfy bed and just a short walk to the main strip of Surfers Paradise. 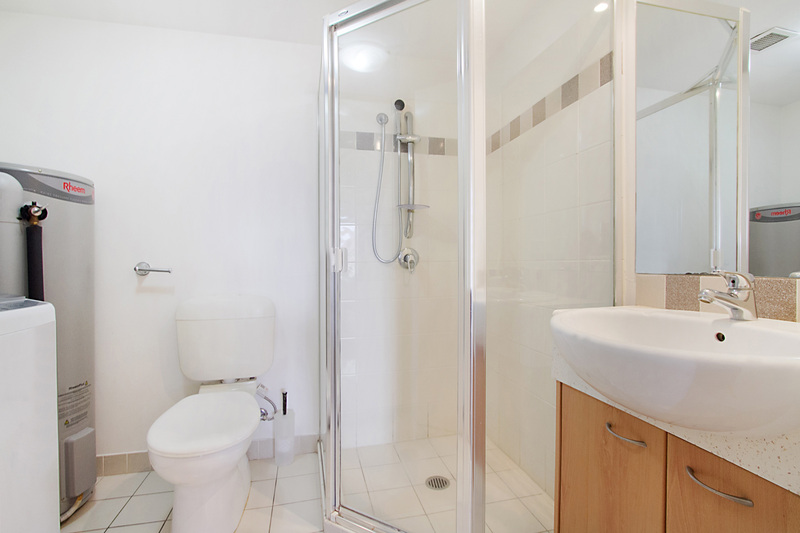 We had a great time and recommend to couples or family. Was in a quiet block too.